Neck pain is felt in the upper portion of the spine (cervical spine) just below the head. 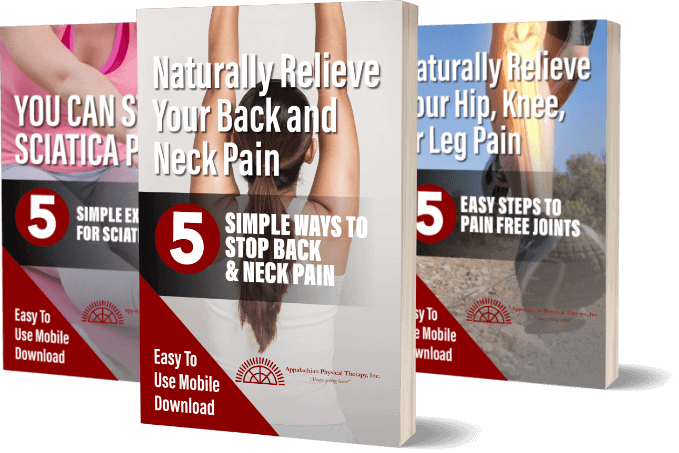 This pain affects a large proportion of the US population reaching up to about 30% annually. This condition can be caused by falls, motor vehicle accidents, abnormal posture, long-term issues/degeneration, etc. Common origins of neck pain come from the muscles, ligaments, vertebrae (bone), nerves, and connective tissues of the neck or cervical spine. 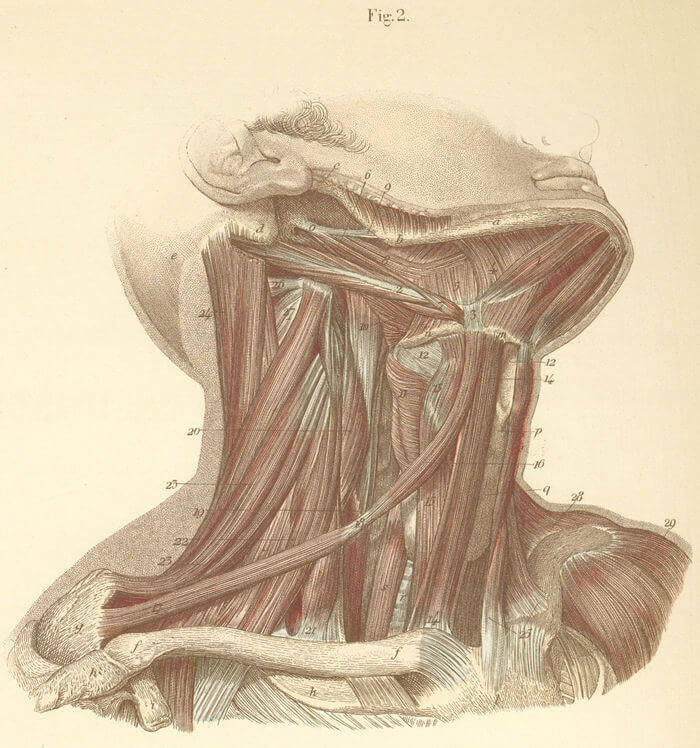 Depending on the structures affected, as well as the mechanism of injury, the pain can be described as sharp, stabbing, dull/ache, throbbing, burning, and/or tingling in the front or back of the neck. If the nerves of the neck or “cervical spine” are affected, the pain may radiate into the head, shoulders, arm, and/or upper back. This is called radiculopathy, which may manifest as a burning, tingling, or even numbness. In more serious cases, damage to the nerves of the neck may cause weakness of the muscles of the shoulder, arm, and/or hand. Signs and symptoms that may be present with neck pain depend specifically on the structures involved or affected. Most commonly, one will notice difficulty looking up or down, turning, and bending the head to the side. One may also experience, muscle spasms, tight muscles, head aches, or a general feeling of stiffness. Physical therapy is recommended for people with neck pain to decrease their pain and symptoms, improve mobility and strength, correct posture, and to help them return to their normal activities. Physical therapy has been shown to be a very effective treatment for neck pain and in many cases a good alternative to surgery and pain medication. To accomplish these goals a physical therapist may recommend: resting the painful area for a period of time, initiating activities to increase movements of the neck to combat stiffness and pain, postural corrections to decrease large and abnormal forces placed of the neck, and the use of heat or ice for symptom management. Therapists also work to manage symptoms through hands-on manual techniques that specifically address restricted tissues or joints throughout the neck. If you have further questions on managing neck pain we urge you to contact Appalachian Physical Therapy and schedule a screening or phone consultation with one of our therapists.